If you live in northern Minnesota, Wisconsin, Michigan, New York, Vermont, New Hampshire or Maine, you need a pasture grass you can depend on to survive the cold, icy winters and the warm, humid summers. 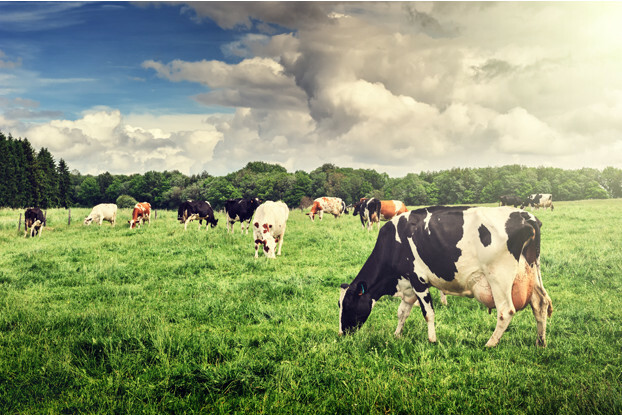 Our Great Lakes/New England dairy cow pasture blend has been designed to keep up with the demands of a productive dairy cow and ensure the highest milk production rates possible. This blend includes nutrient-dense grasses and legumes selected for their palatability, ensuring your cows spend as much time grazing as possible.